Does The Freedom Model have goal setting to keep me sober? I’ve been sober for a few months now and I’m beginning to struggle because I have a lot of time on my hands since I quit cocaine and drinking. 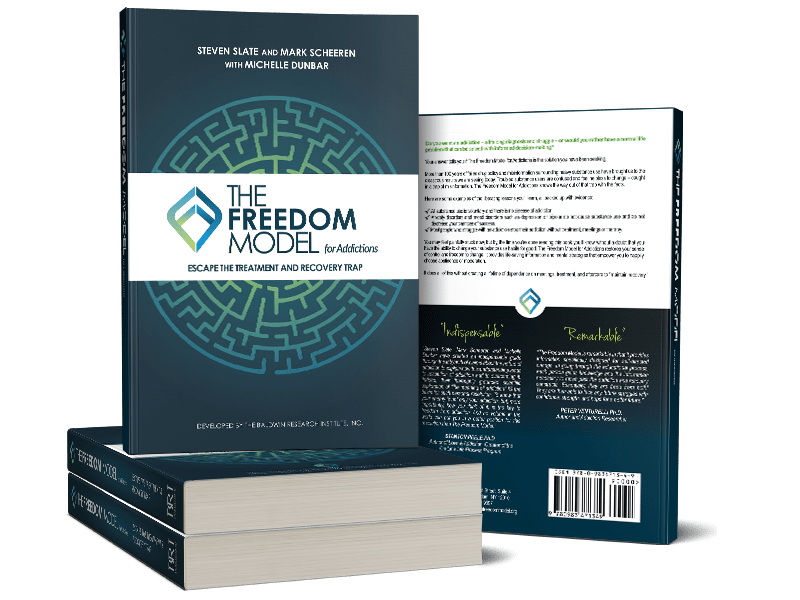 Does The Freedom Model have a goal setting module or goal exercises to keep me sober? People assume that goals will change them from the outside in. If we send you out the door with a goals list, it might distract you from the matter at hand, which is to answer one simple question: Do you believe that you can be happier reducing/quitting your substance use than you can be by continuing it as is? That’s it. That’s all you need to know. If you don’t believe you can be happier, then you will not be motivated to change. If you came up with a goals list without answering yes to the question above, then you wouldn’t pursue the goals, or your pursuit of them would be a half-hearted attempt. It would be a case of going through the motions to feel like you’re addressing your problem when, in fact, you aren’t. Then you would think I tried setting goals and they didn’t work, or I tried preoccupying myself with other things, but it didn’t work. If you’ve sparked your dreams by coming up with a potential vision and decided that there must be something better than continued heavy substance use, then you will change, regardless of your goals working out and any difficulties you hit along the way. The vision exercise is about opening your mind to possibilities, adding weight to the other options, and seeing greater happiness. That’s all that’s required to initiate change. Coming up with a goal set prematurely can distract from that process. Coming up with a vision that grabs you emotionally can enhance that process.